Best Collection of Shopify Themes. Shopify Instyle is specializing for lingerie/underwear/sleep wear shop. Mainly in pink and purple, it brings all essentials for an online lingerie store. We understand that it is more than lacy undergarments or a lovely intimate gown and that’s why we specially add Zoom and Lightbox effect in product detail page. It ensures visitors can see product from variety of angles and have a closer look at texture. Natural is a clean and modern responsive Shopify theme; meaning it will work great on computers, tablets, and mobile devices. 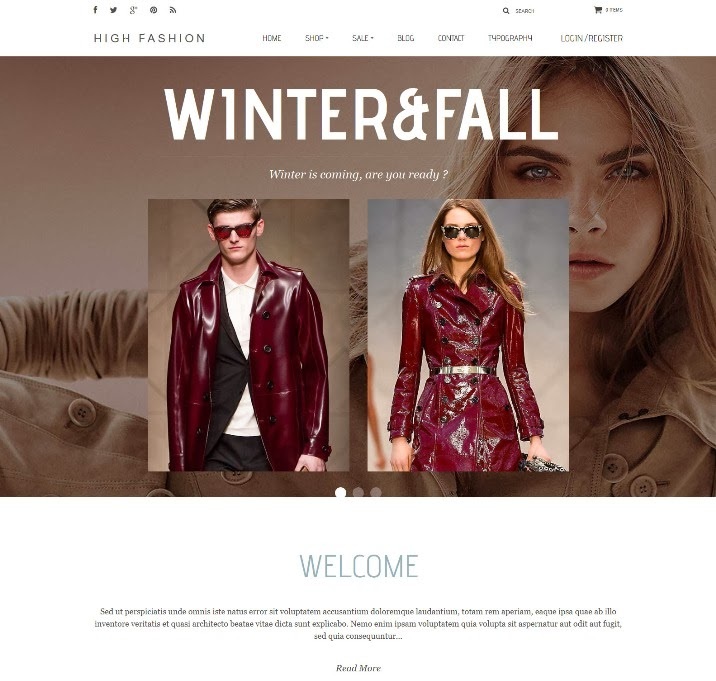 This theme is easy to customize, ready to use, and perfect for any type of store. It comes loaded with features to make your site stand out from the rest and to allow you to start selling online! 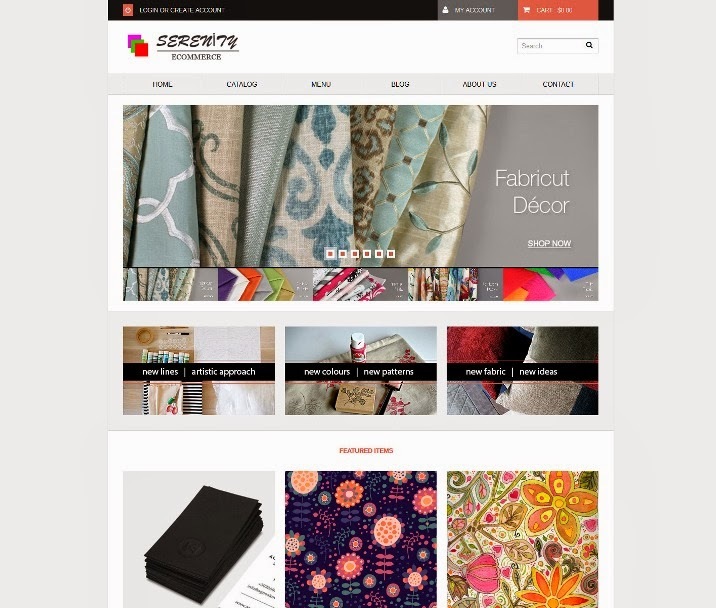 Serenity Theme is Minimal, responsive and clean design for Shopify eCommerce that fit all modern shops and boutiques. It comes with a plethora of options so you can modify layout, styling, colors and fonts directly from within the backend. Shopify WineYard is responsive eCommerce template, especially designed for online wine stores. There are 2 choices of background this template. While the white design brings an elegant look, the dark design creates a mystery feel for the website.